Starring:Smokey Robinson, Andrae Crouch, Mavis Staples, Ira Tucker, Marie Knight, Willa Ward, Ira Tucker Jr.
"No wonder the music is so beautiful. 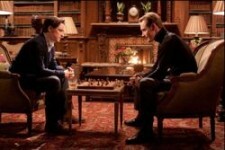 God's on their side." 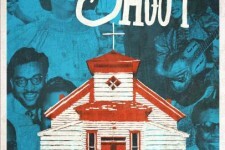 Perhaps the most intense and emotional music you can ever hear is the best of African-American Gospel music. 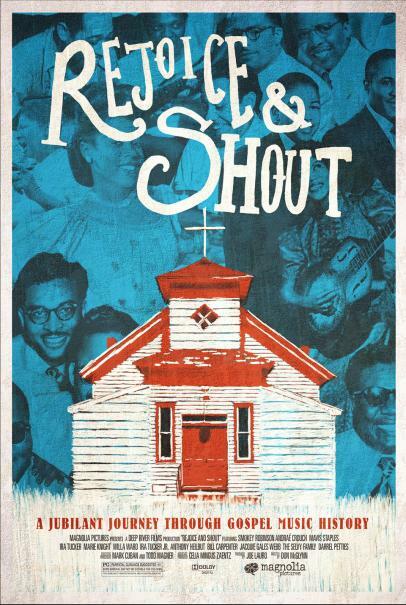 Packed with evocative photos, rare audio recordings, stirring film and TV performances, "Rejoice and Shout" covers the 200 year musical history of African-American Christianity. 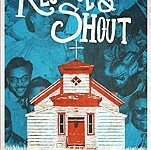 Culled from hundreds of hours of music, "Rejoice and Shout" features the crème de la crème of Gospel music, tracing the evolution of Gospel through its many musical styles – the spirituals and early hymns, the four-part harmony-based quartets, the integration of blues and swing into Gospel, the emergence of Soul, and the blending of Rap and Hip Hop elements. Gospel music also walked in step with the story of African-American culture - slavery, hardscrabble rural existence and plantation work, the exodus to major cities, the Depression, World War II, civil rights and empowerment. Years in the making, "Rejoice and Shout" captures so much of what is special about this music and African-American Christianity – the sermonizing, the heart felt testimonials, the hard hollering, and of course the inspiring music.